Go through an Indian girl’s hand bag and you are sure to come across an eyeliner pencil. The point we are getting at here is, a good eyeliner pencil is essential to a girl’s makeup needs. 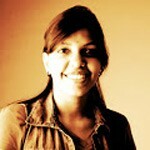 Even Indian women with their big beautiful eyes need some help highlighting them. And that is where the eyeliner pencil comes in. 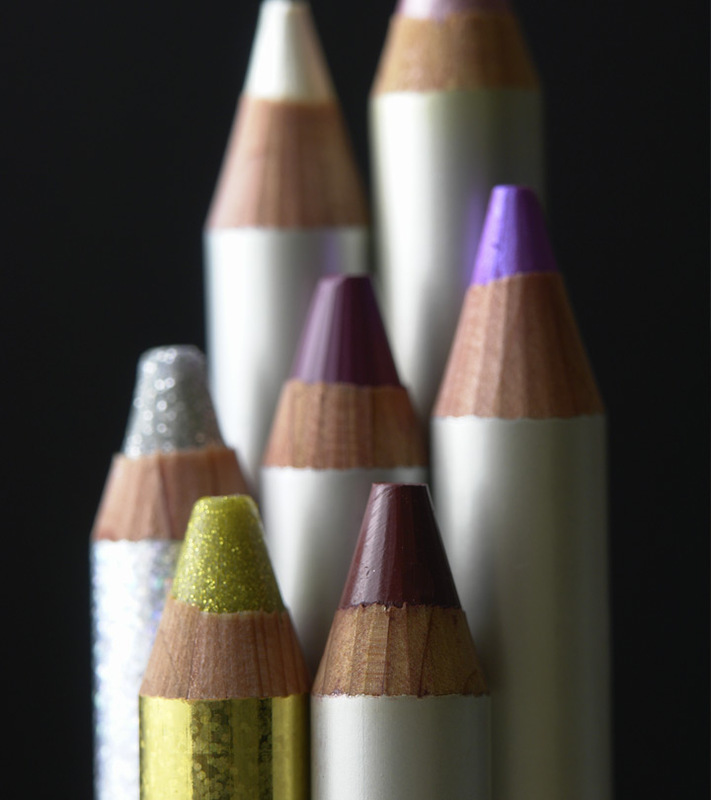 These convenient and easy to use eyeliner pencils often dominate the market in comparison with liquid eyeliner. However with so many products to choose from it’s difficult to pick out the best. This list of the best pencil eyeliners available in India should help. Available in seven gorgeous shades, The Lakme Absolute Forever Silk Pencil Eyeliner has a soft feel to it that makes just one stroke enough to complete your eye makeup. It is smudge proof, water resistant and effectively lasts up to eight hours. 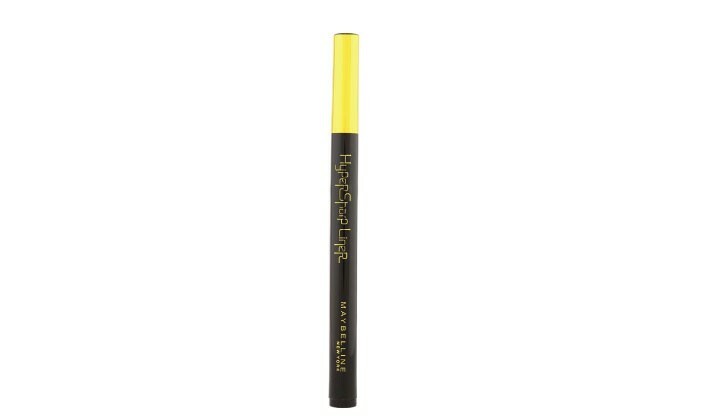 This is by far the best eyeliner pencil you can find in the market! Comparatively new in the Indian market, Colorbar has been doing a commendable job manufacturing quality products and this eyeliner pencil from Colorbar abides by its standards. 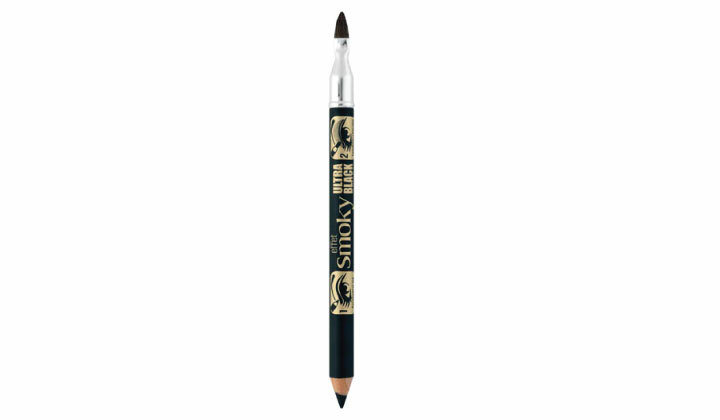 This gel liner packed in a pencil provides effective coverage with one stroke. 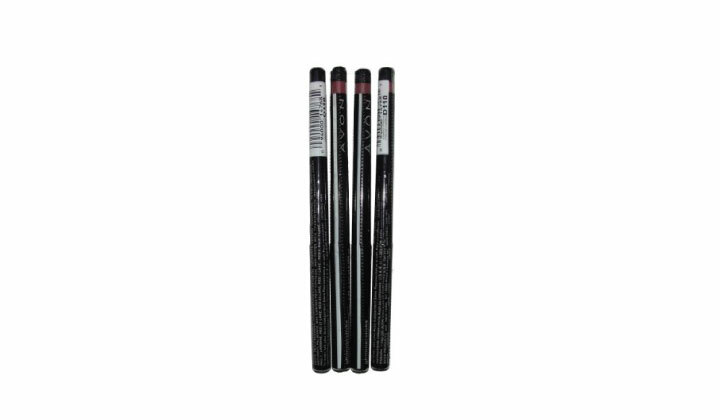 Available in four exciting shades of black, green, plum and bronze, Avon Glimmer stick eyeliner pencils are small, easy to carry and quite effective. The texture is as claimed which means it is creamy and easy to apply. The pigmentation is good with an intense dark shade which effectively highlights your eyes. Available in a shade of smoky black, this product from the Revlon brand highlights your eyes effectively to give you a dark dramatic look. Easy to apply, it is long lasting and doesn’t easily smudge. 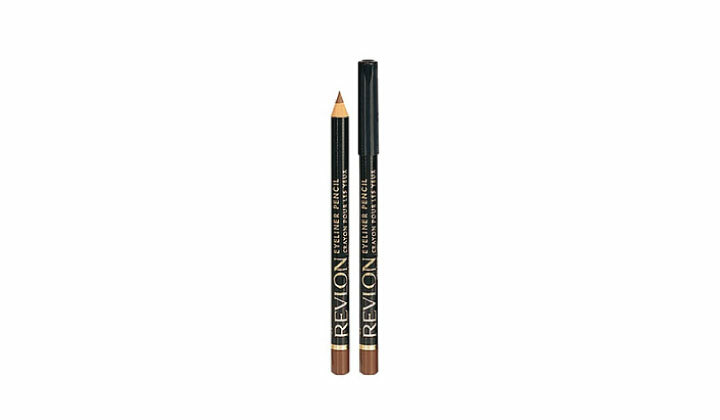 With its smooth creamy consistency, the Revlon Magic Eyeliner doesn’t sting the eyes and is suitable for lens wearers as well. 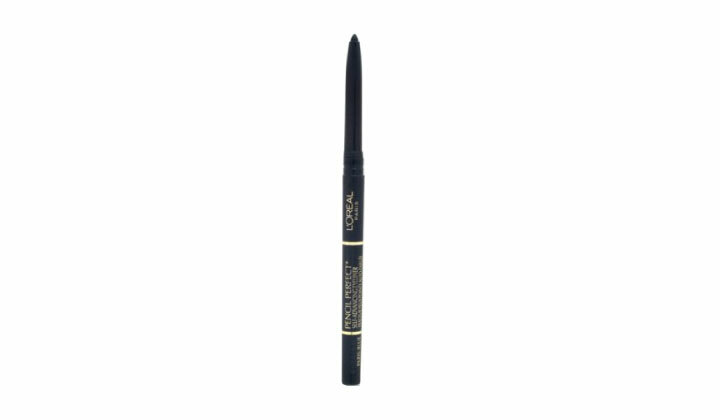 This thin tip eyeliner pencil is perfectly suited for those who like to wear their eyeliner thin and sharp. This eyeliner is perfectly pigmented to give a dark intense shade for your eyes that is desirable and attractive. The Maybelline brand keeps you looking your best with yet another great product! As the name suggests, this brand offers eyeliner pencils that last long and don’t easily smudge. The texture is creamy and yet not overly so and the pigmentation is rich providing you with the true shade in one easy stroke. The Faces Long Wear Eyeliner Pencil is a budget product worth considering. Available in four shades of cocoa, espresso, ebony and Paris blue, the L’Oreal Paris Eyeliner pencil is a high end product worth every rupee. 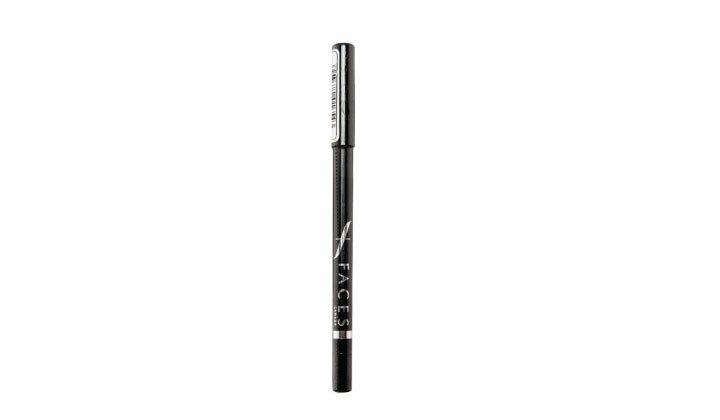 It’s long lasting, smudge proof; creamy formula glides on effortlessly to accentuate your eyes perfectly. 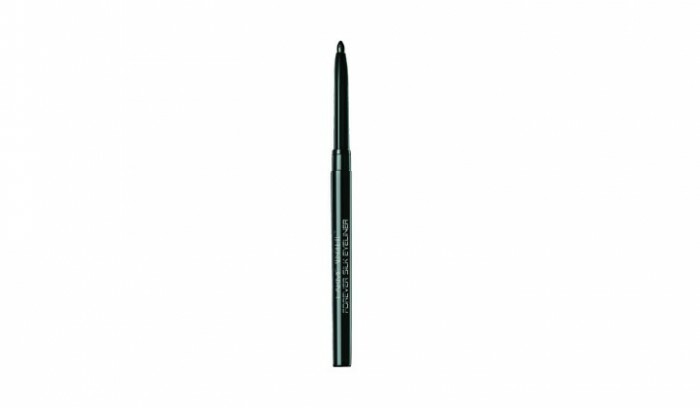 The perfect eyeliner pencil for that specific smoky eyed effect, the Bourjois pencil eyeliner is both effective and convenient. Simply outline the eye with the pencil and slightly smudge with the brush. This pencil eyeliner is enriched with natural waxes and vitamins E and C.
Waterproof, long lasting with a metallic shimmer, the Mac Power Point Eyeliner Pencil ticks all the correct boxes. If you want to make a style statement with your eyes, this the product for you. It’s only fair to end this list with another Lakme product which in fact is the only truly Indian brand on our list. 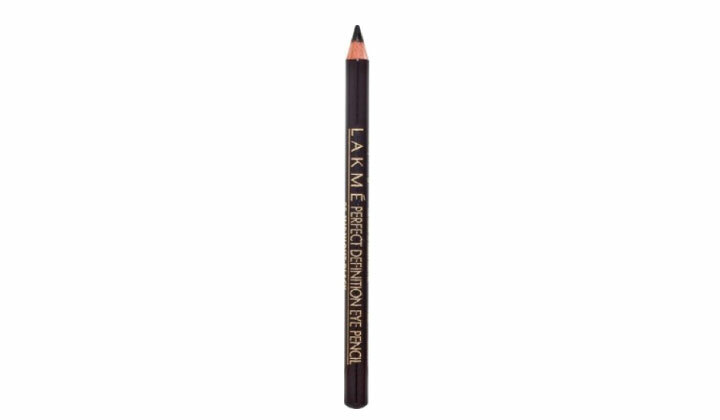 Functional and effective, the Lakme Perfect Definition Eyeliner Pencil is made for daily use. Hope our ratings of the best pencil eyeliners available in India help you! Do leave us a comment!